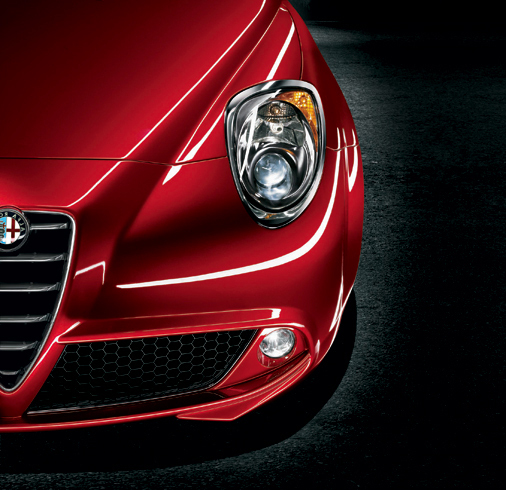 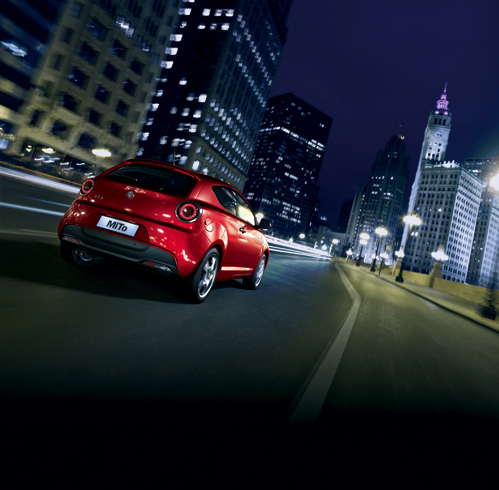 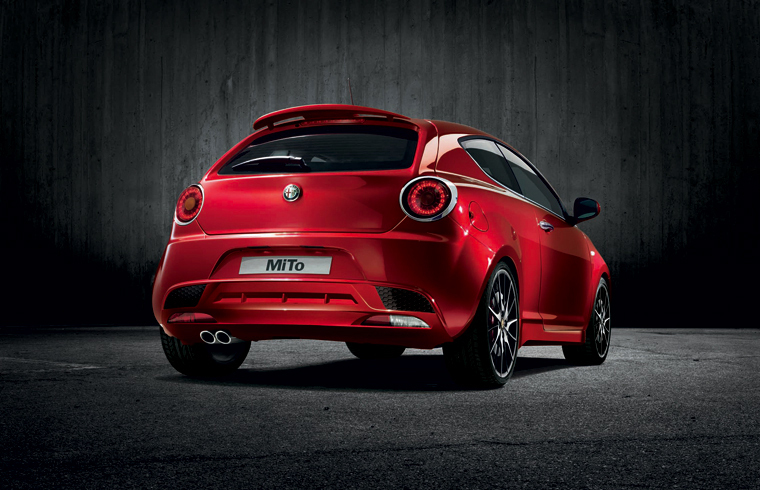 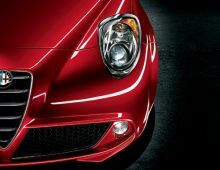 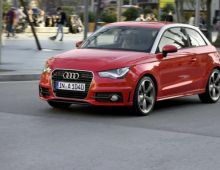 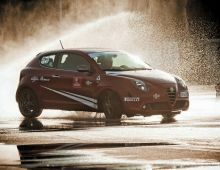 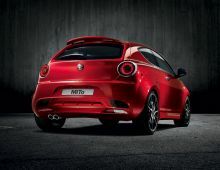 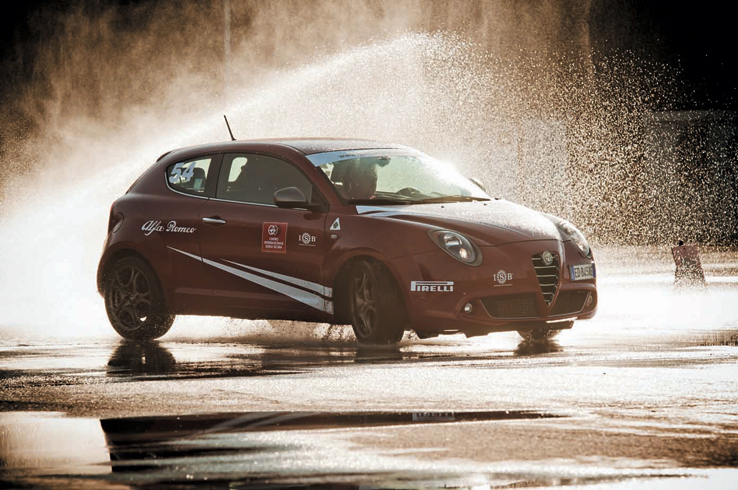 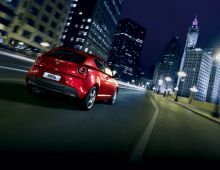 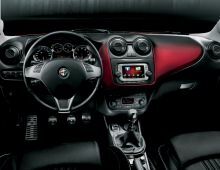 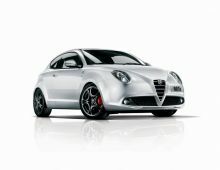 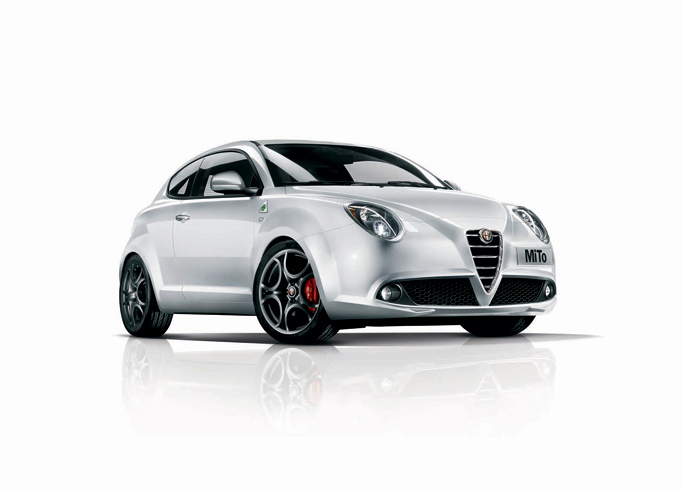 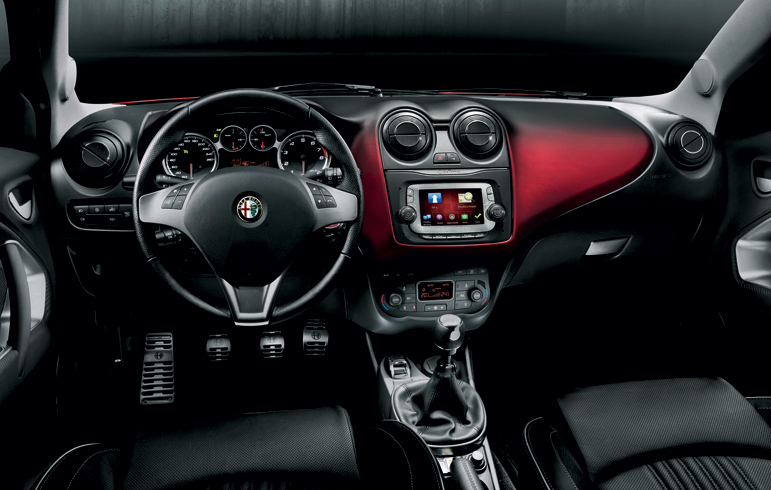 A particular attention was paid to the dimensions of the Alfa Romeo MiTo. 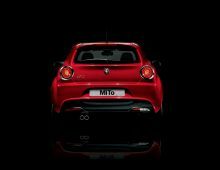 Giving it a compact and dynamic appearance, with a length of 4.06 m, a height of 1.44 m and a width of 1.72 m. Alfa Romeo MiTo is the first car inspired by the stunning Alfa 8C Competizione line, the model that illustrates the style and technology of Alfa Romeo, particularly with the specific shape of the side windows, the "Trilobo" feature on the front bumper and the shape of the front and rear LED lights. 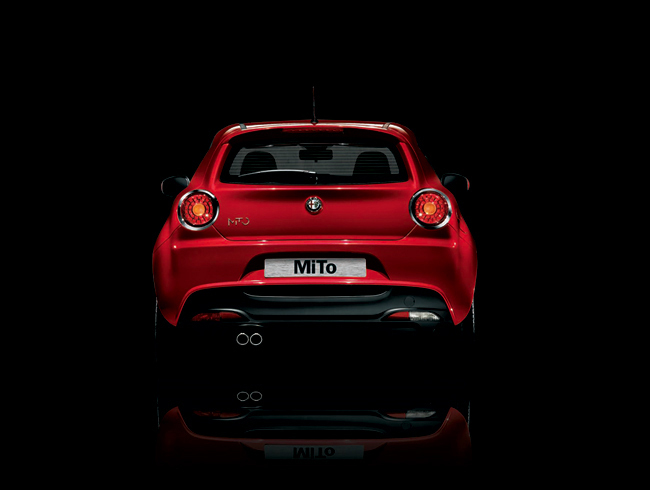 Strapping front and rear lights can be customized to give a unique style to the car with a wide range of colors and materials.